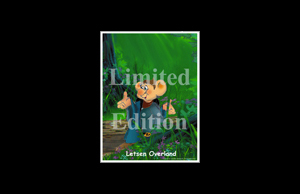 The Book, Posters and T-shirts are available here at the online store! 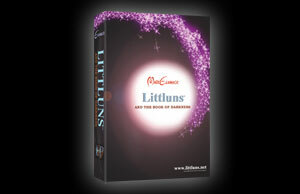 Littluns’ hard cover, 411 page book includes 63 full color illustrations. NOTE: Littluns is fiction young adult reading and above. Posters Select scenes from the book are 4 color 11x17 posters. NOTE: Due to the original size of the art, actual print sizes may vary. Character Portraits: These posters are available in 4 color 8x10 prints. 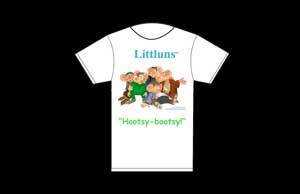 T-shirts The Littluns T-shirts are 100% cotton, 4 color print. They are available in X-Large, Large, Medium, and Small.